Make sure you supply your rhinestone machine with low lead rhinestones. When working with bling, know your rhinestone lead content. When purchasing hotfix rhinestones for your rhinestone machine you should ask yourself the following: are you keep your customers and their children safe? In every type of apparel decorating there are numerous materials involved and it is important to understand what you are using; making sure it is not a hazard to your customers. Lead content is an important and often overlooked factor when purchasing hotfix rhinestones. Running a rhinestone machine is an extremely profitable business. 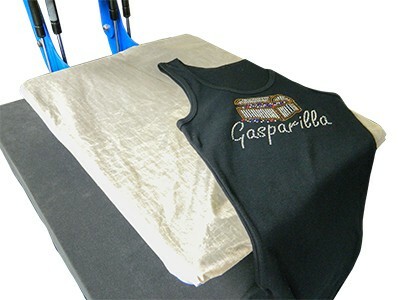 Decorated bling apparel has been a growing trend for the past 5 years, and the industry is far from being over-saturated with hotfix rhinestone decorators. 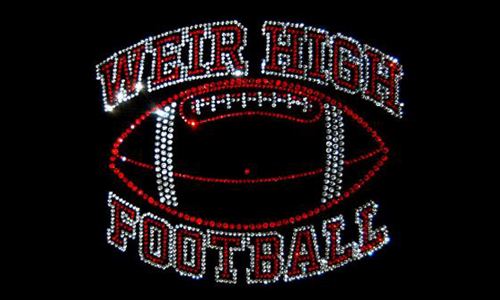 The demand for bling is high! This leads to extremely busy apparel decorators; when business owners are busy they can overlook very important business practices. Do not overlook your hotfix rhinestones and their lead content. According to the United States Consumer Product Safety Commission children’s product “may not contain more than 100 parts per million (ppm) of lead.” The best thing you can do as a business owner is to educate yourself about products and make sure your suppliers help you along the way. 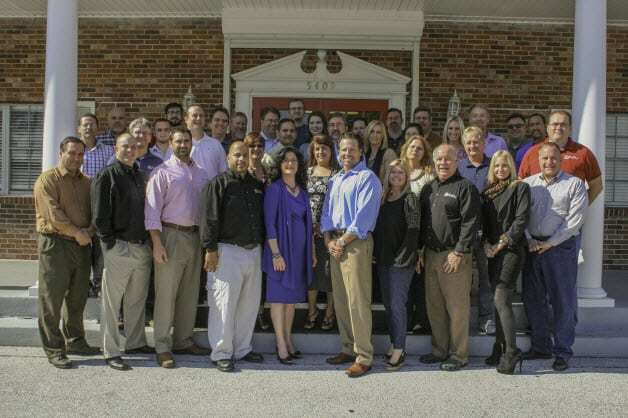 Colman and Company makes it a point to both educate its customers and ensure products meet the guidelines required by law. Knowing that you have a supplier that is reliable, fair priced and ethical is paramount to success in the apparel decorating business. A great apparel supplier is more than just low prices, same day shipping and a large inventory; it is also about quality products and keeping you educated on what is best for you and your customers. At Colman and Company our most popular size and color is the Crystal SS10 rhinestone. These stones, along with nearly every color of ss6 and ss10 rhinestones, meet the <100ppm requirements for lead content in hotfix rhinestones. Also, some apparel decorators choose to use nailheads or rhinestuds because they are completely void of any lead content. Knowing these facts will really help you choose the right supplies for your customers. By reading this article, you are already putting yourself a step ahead of your competition. You have made the choice to be informed and educated about your supply purchase decisions. 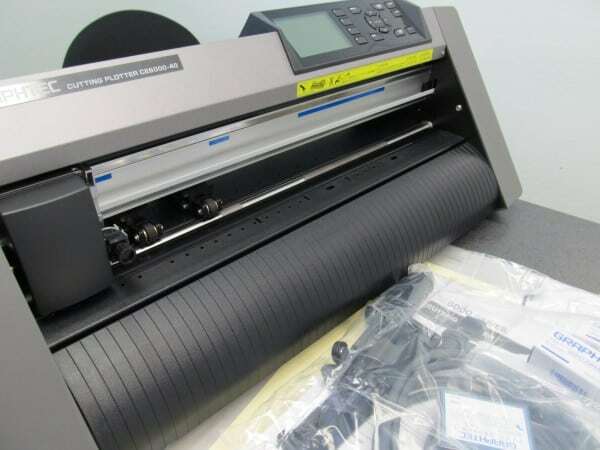 When you are supplying your rhinestone machine with hotfix rhinestones, be sure to check out Colman and Company for great deals on products that will keep your customers, and your children safe.